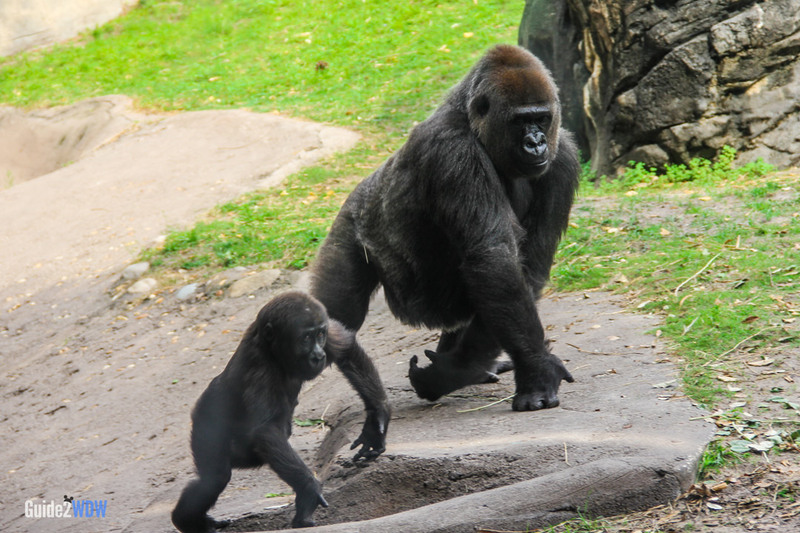 The place at Walt Disney World to find gorillas, hippos, and birds. 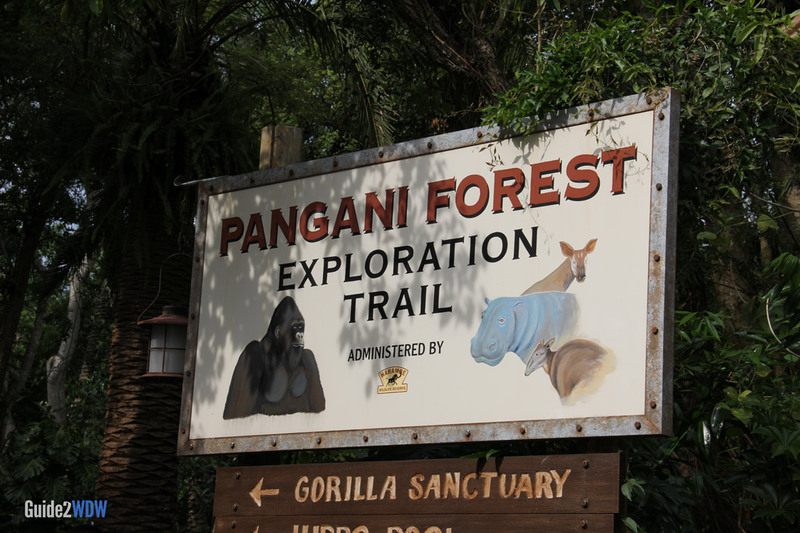 Located next to Kilimanjaro Safaris in Disney’s Animal Kingdom, Pangani Forest Exploration Trail is a walking tour features gorillas, hippos, birds, and many many more animals. 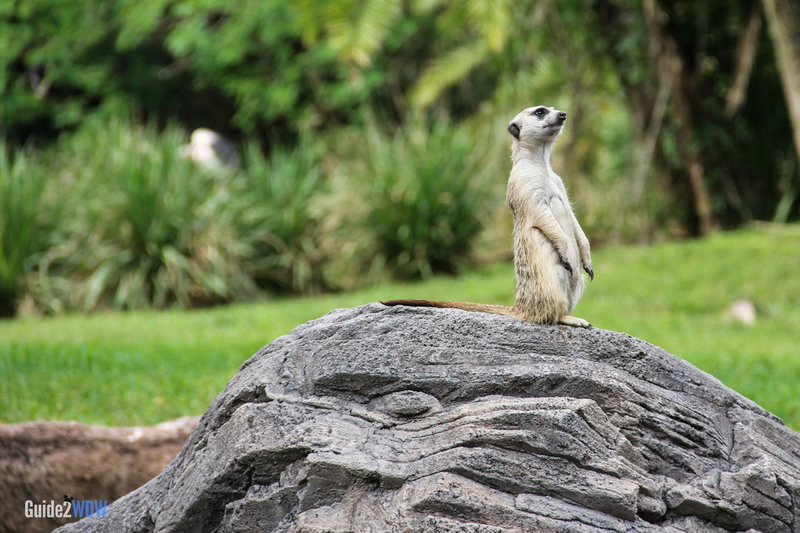 Pangani Forest Exploration Trail also features some information kiosks that will teach you more about the animals that you see along the way. The length of this walking tour is about 3/8 of a mile. 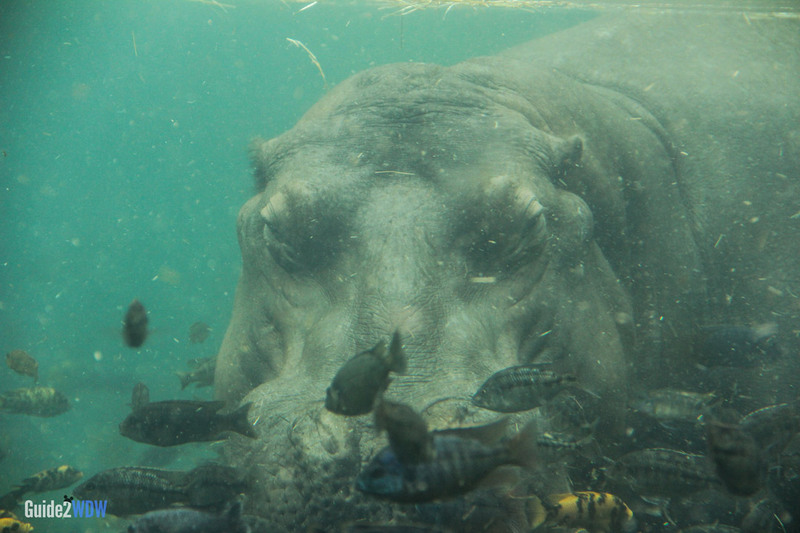 Pangani means “place of enchantment” in swahili.